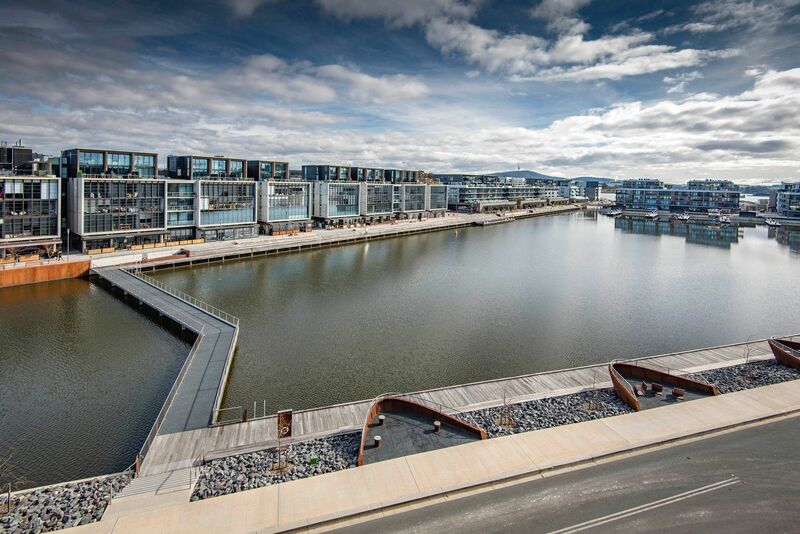 Crafted is a leading Canberra based property development and investment organisation, founded in 2013 by Matt James and Peter Sarris. 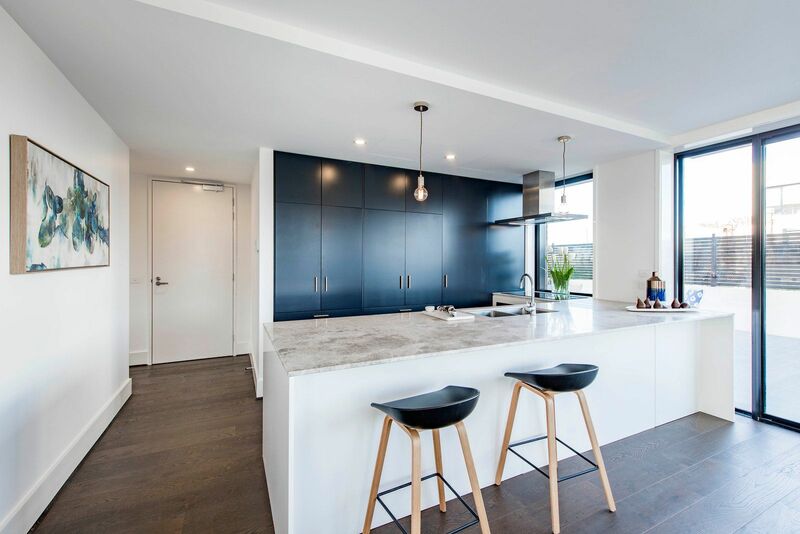 Crafted takes a bespoke approach to all of its projects, not only creating outstanding places for people to reside, but also adding to the architectural fabric of the Nation's Capital. 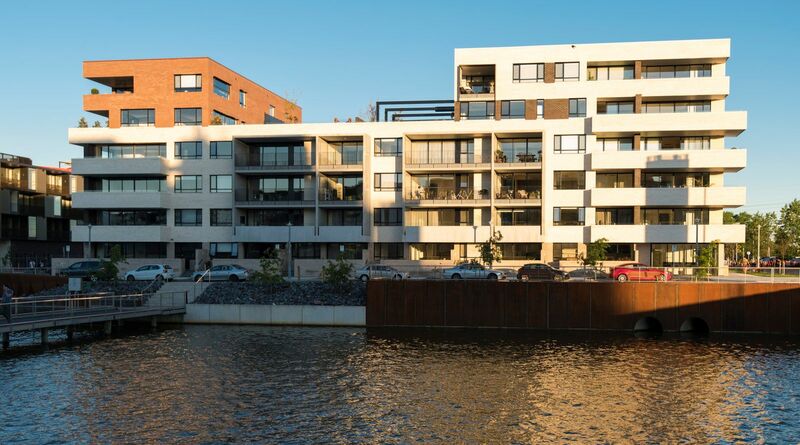 We draw significant influence from the great apartment buildings in the US and Europe which have stood the test of time. 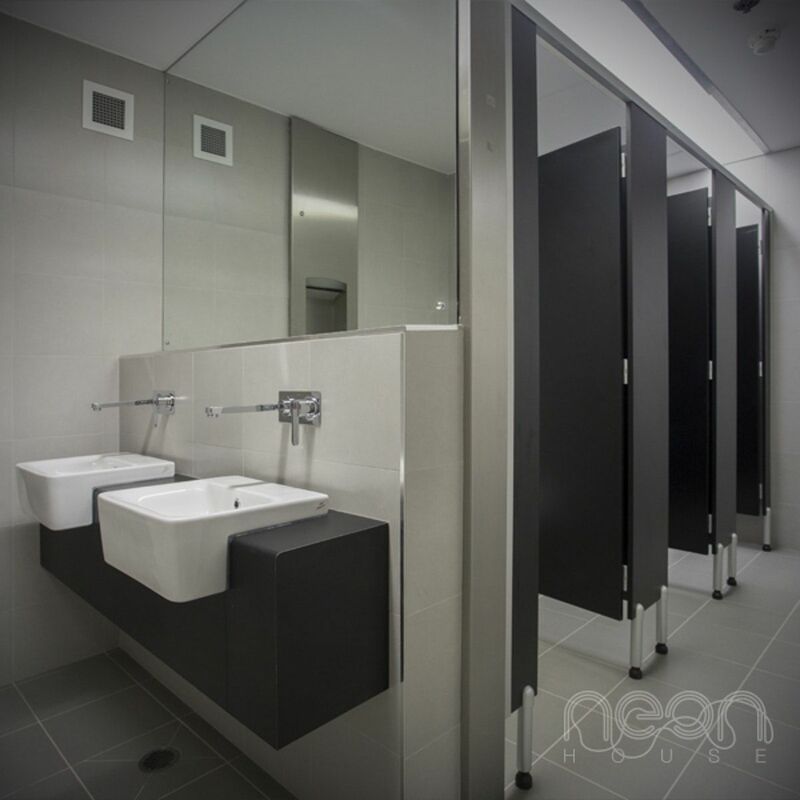 We use only the leading Australian designers, across architecture, interiors and landscape. 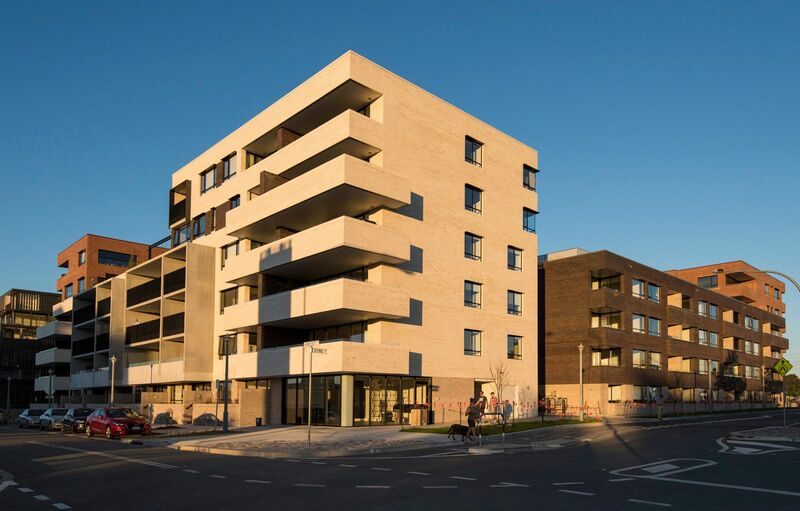 In delivering our projects we take a strong approach to risk mitigation, drawing on our Directors' long-standing industry experience, and investment banking background. 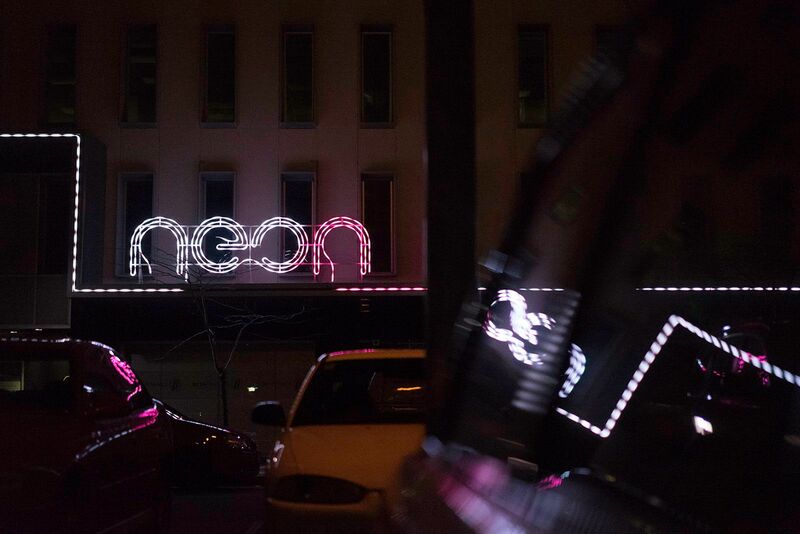 We collaborate – We create – We are crafted. 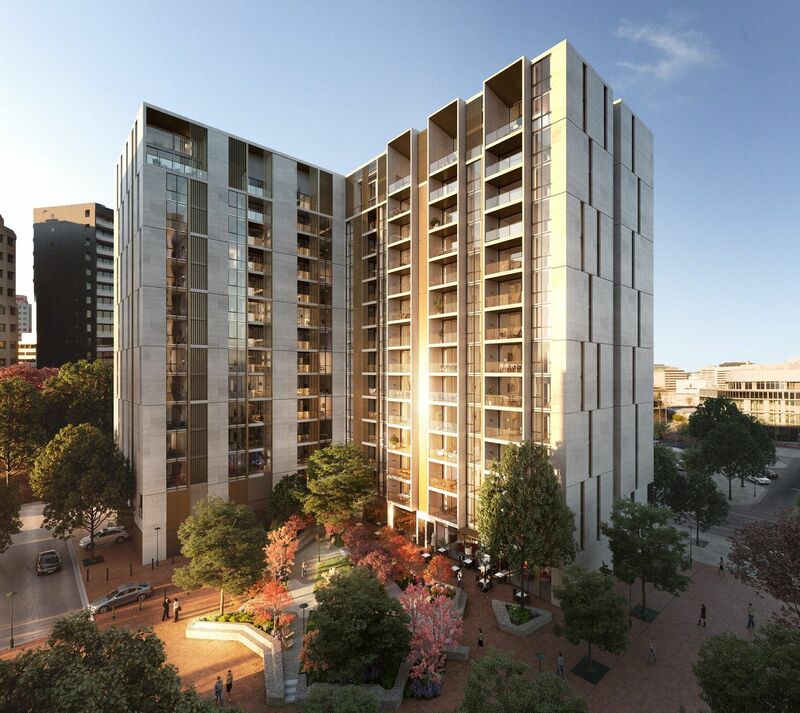 The Capitol will be a 200 residential apartment project located in an iconic Canberra CBD position at 31-39 London Circuit, opposite the Supreme and Magistrates Courts, the Reserve Bank of Australia, and surrounded by major office employment. 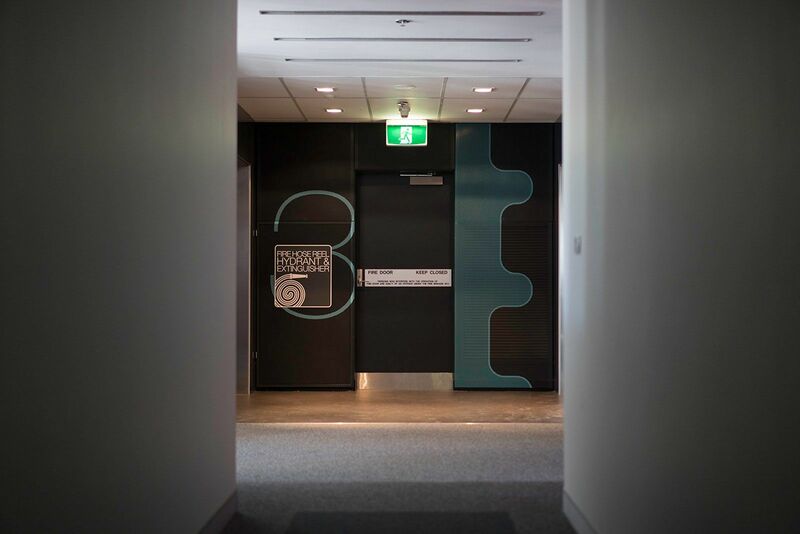 The Capitol is designed by Sydney architecture practice, Architectus, winners of more than 100 awards from the Royal Australian Institute of Architects, and Melbourne interior designers Fiona Lynch, winner of the 2016 Belle Coco Republic Interior Designer of the Year Award and the 2016 IDEA Interior Designer of the Year Award. 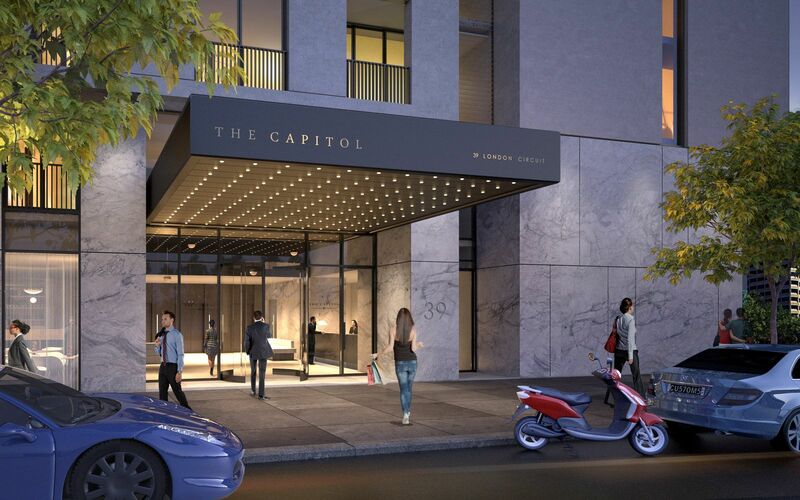 Influenced by the great residential buildings of Chicago, New York, and London, The Capitol will feature a grand entry lobby including a hotel-style concierge, complete with large package delivery room, cool room for online grocery deliveries, a dry cleaning service, and a Technogym gymnasium and sauna. 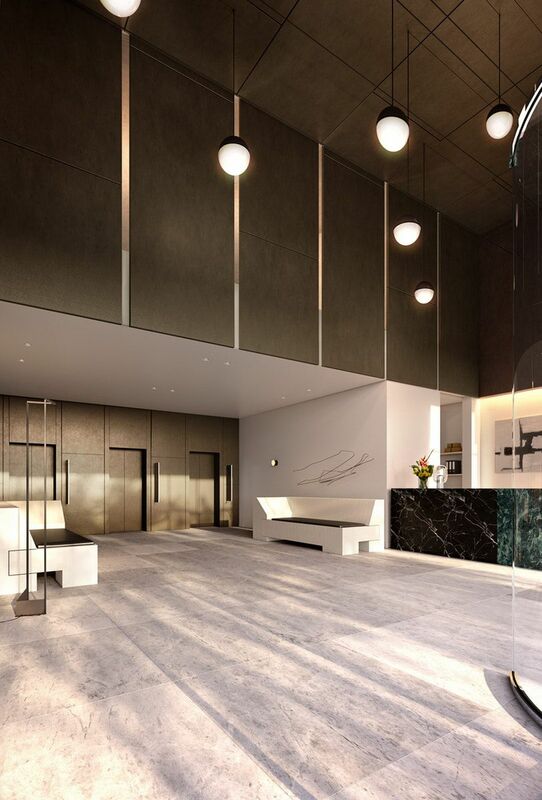 The building's exterior features a mix of concrete, glass, natural stone, and bronze. 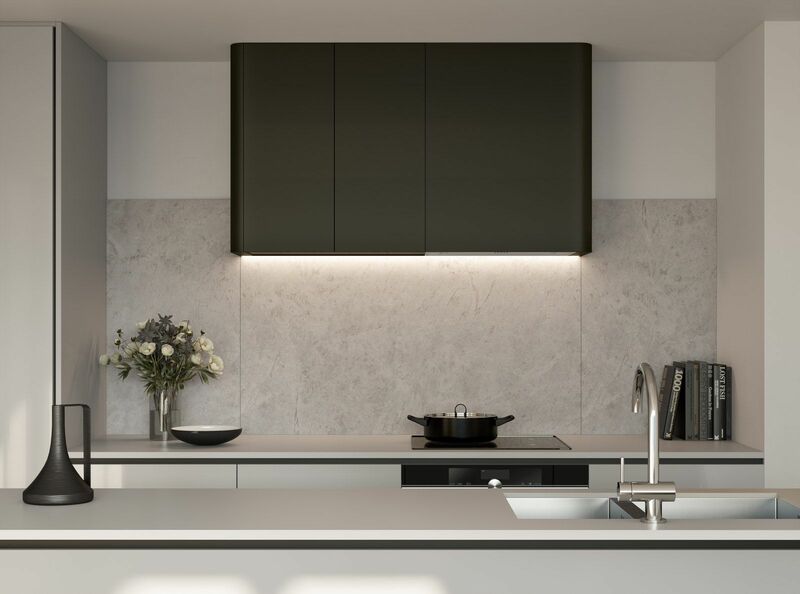 Its interiors feature oak timber floors, high ceilings, natural stone in kitchens and bathrooms, and high quality fixtures and appliances. 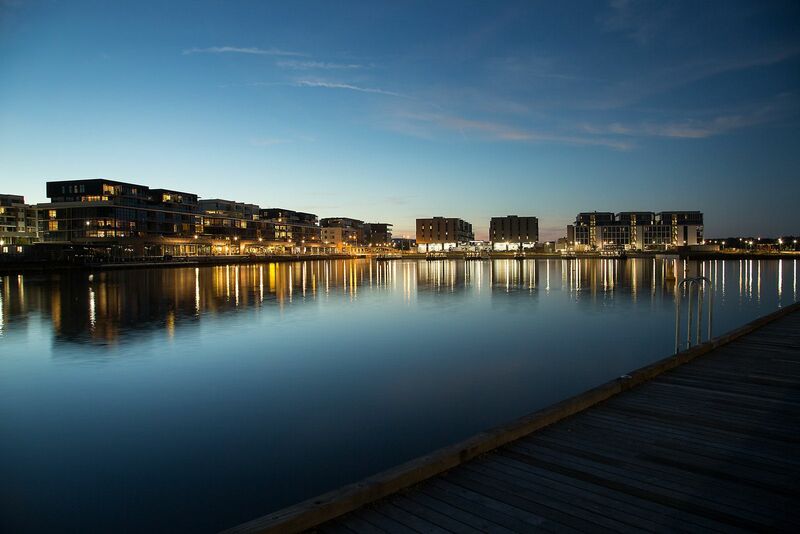 The project is located within 500 metres of the 25,000 students of Australian National University, and the Capital Metro Light Rail Station. 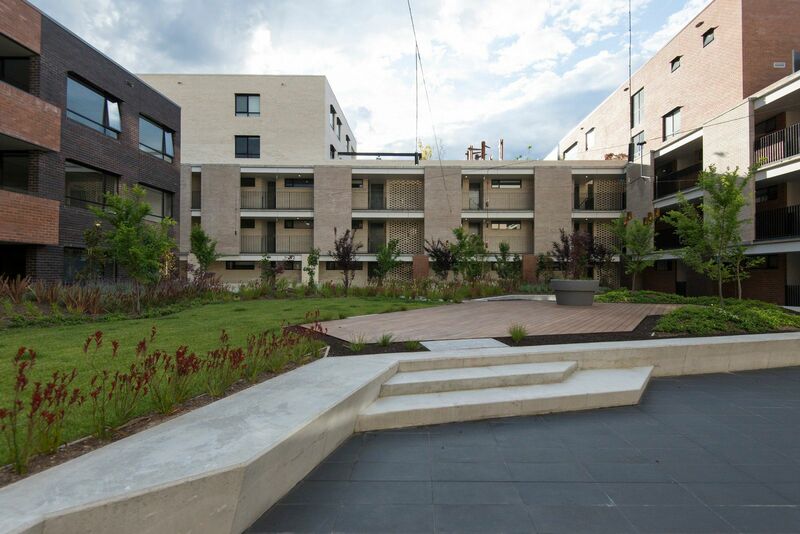 It will overlook the beautiful new landscaped park to the rear, of Hobart Place. 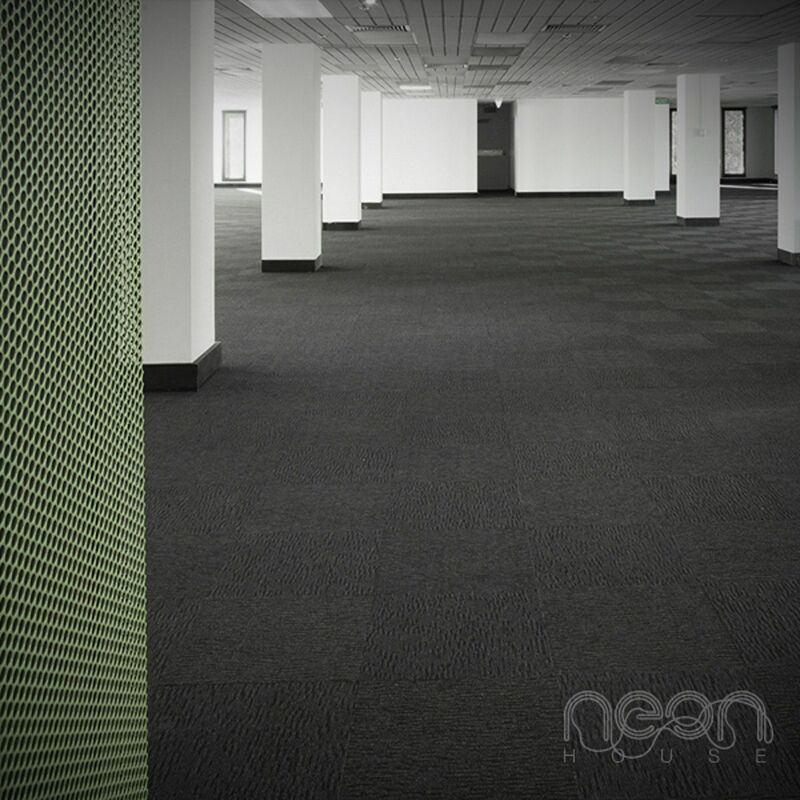 It has an average Energy Efficiency Rating (EER) of 7.5 stars. 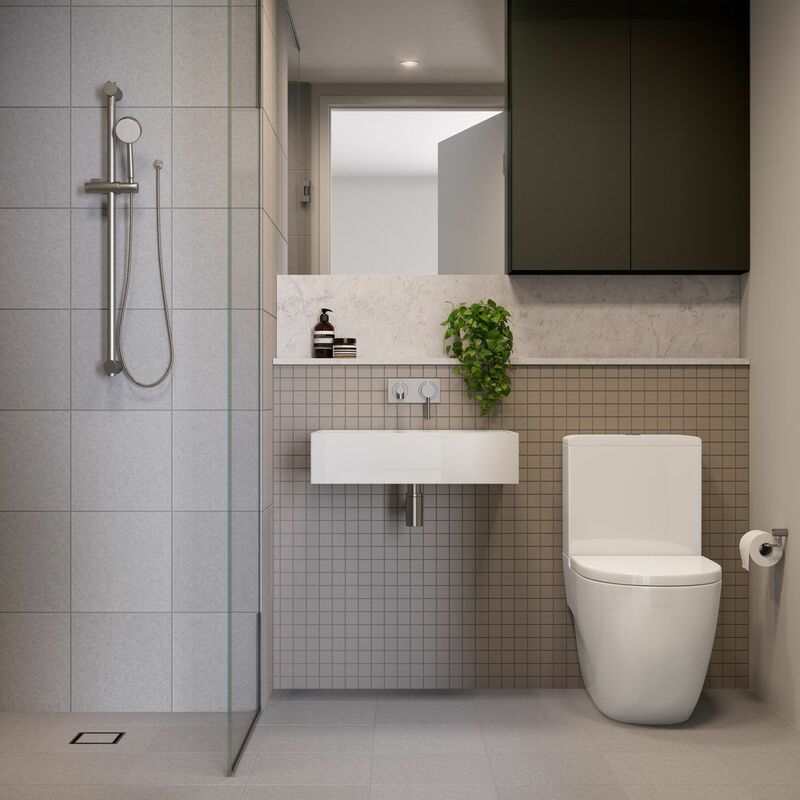 Works on site commenced in October 2017 for project completion in late 2019. 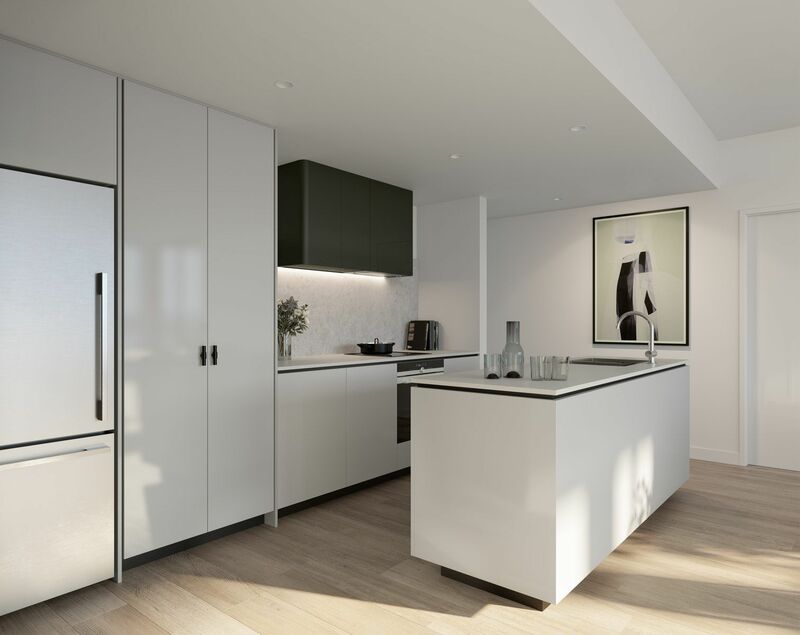 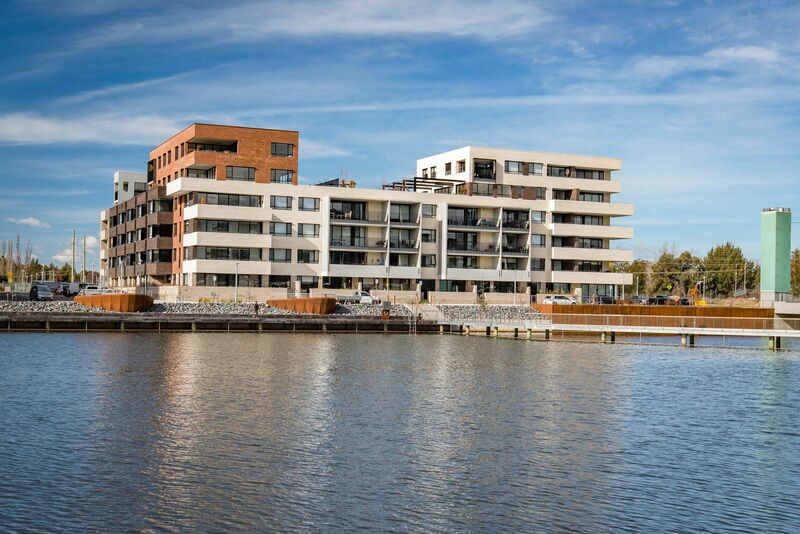 The Prince is a 150 apartment building located on a prominent waterfront position at Canberra’s prestigious inner-South Kingston Foreshore precinct. 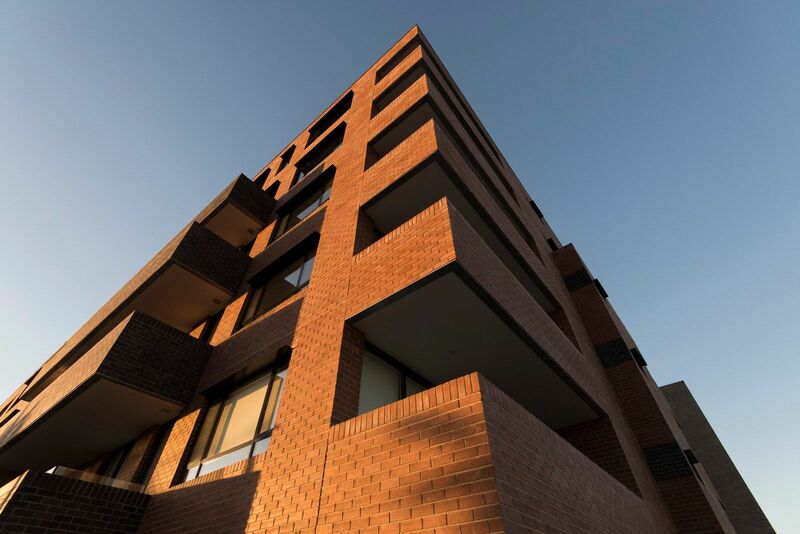 Influenced by the brick buildings of early Canberra, The Prince features a façade made of dry-pressed bricks from the Bowral Brickworks, and is designed by World Building of the Year (2012) winner, Architectus. 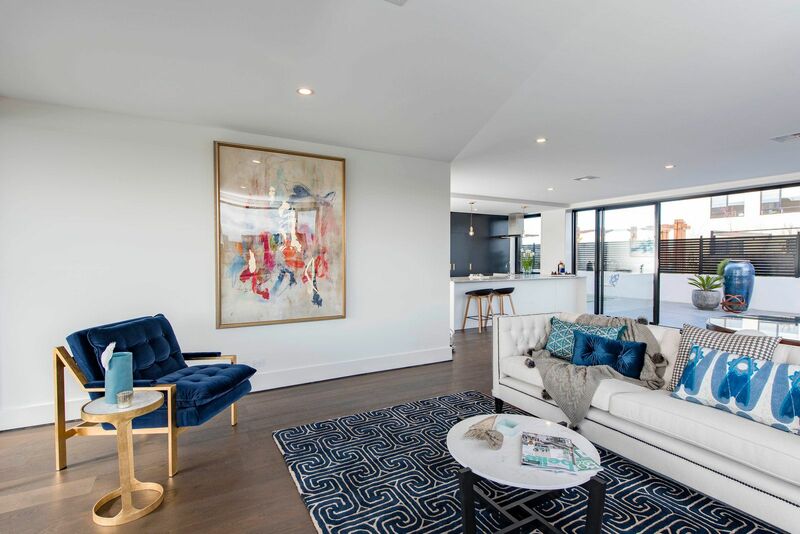 The interiors feature oak timber floors, high ceilings, granite benchtops and brass feature lighting, and are designed by Melbourne interior design firm Hecker Guthrie. 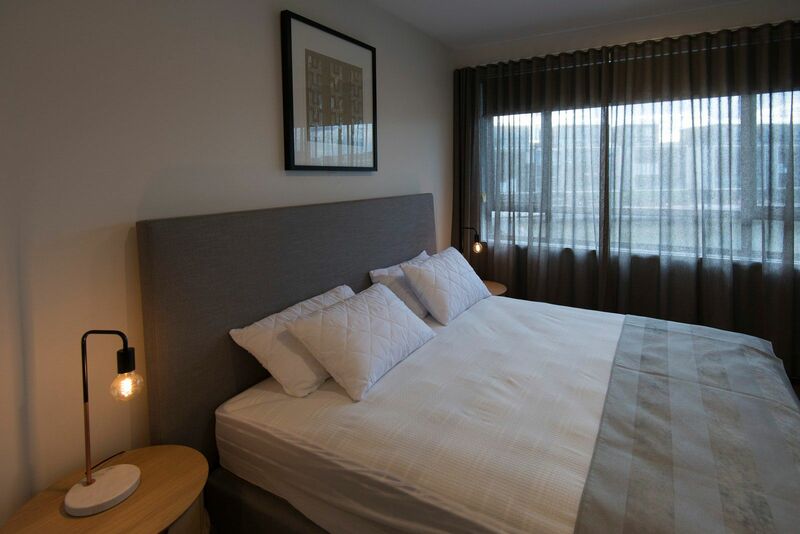 The project has an average Energy Efficiency Rating (EER) of 7.3 stars. 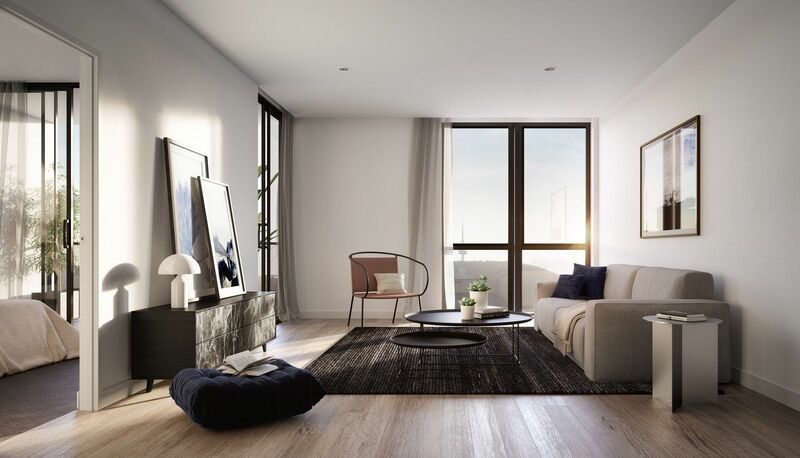 The Prince includes a number of bespoke ‘combination’ apartments, where purchasers combined apartments to create house sized residences. 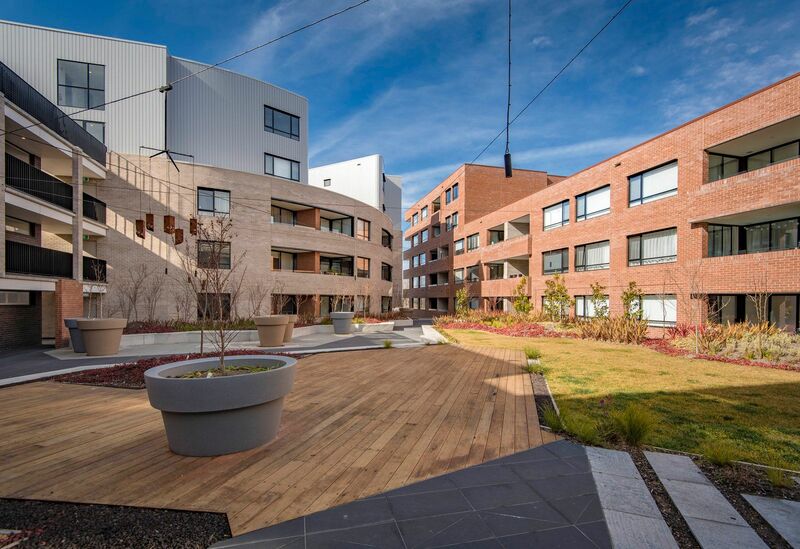 The project was completed in 2016 with 100% of apartments sold. 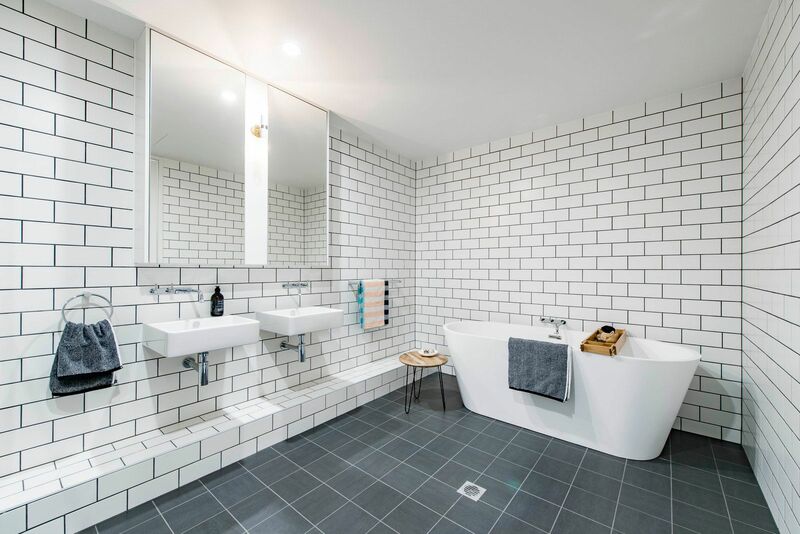 It was awarded the prestigious Australian Property Institute (API) award for Property Development of the Year (ACT) for 2016, and was a finalist for the same award at a National level. 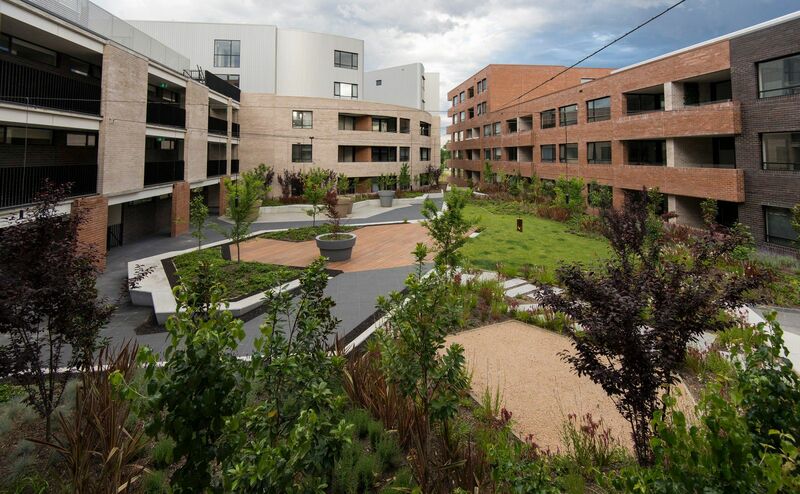 Block 5, Section 13 Greenway was acquired in 2013 as a strategic land banking opportunity. 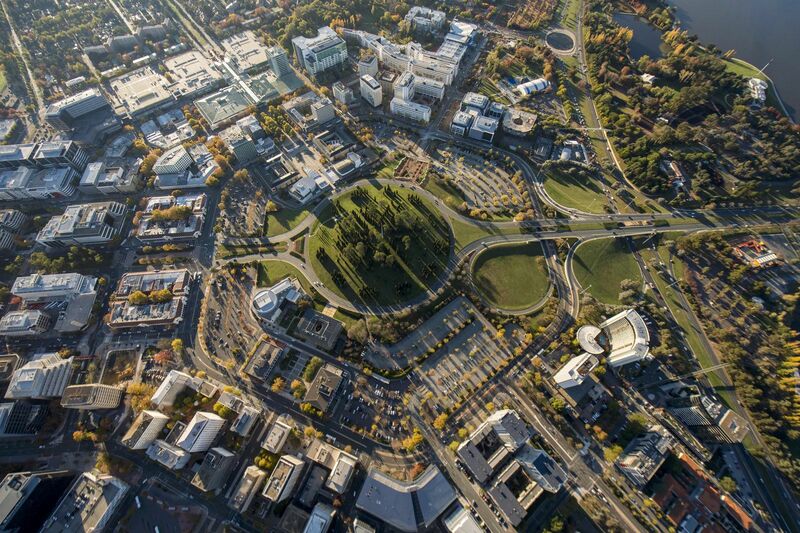 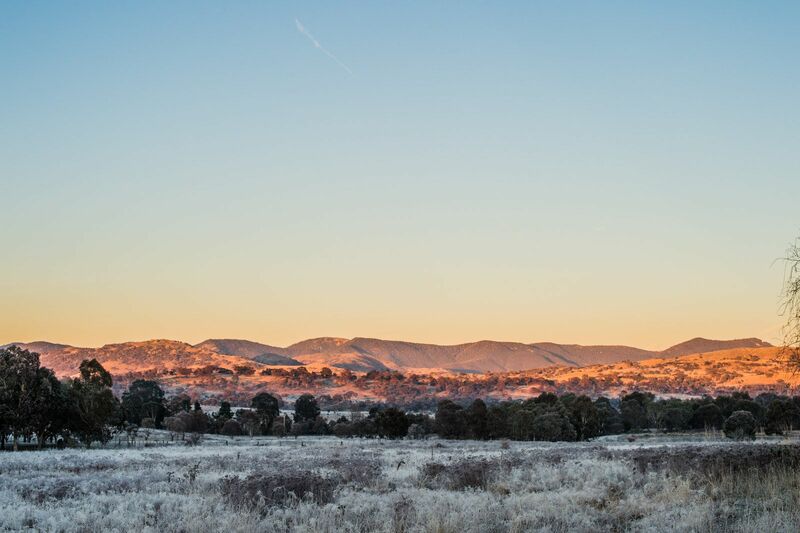 The site is one of Canberra’s largest town centre sites, and comprised 2.6 hectares of land, and a 4,500 sqm NLA storage facility leased to the Commonwealth of Australia (National Archives). 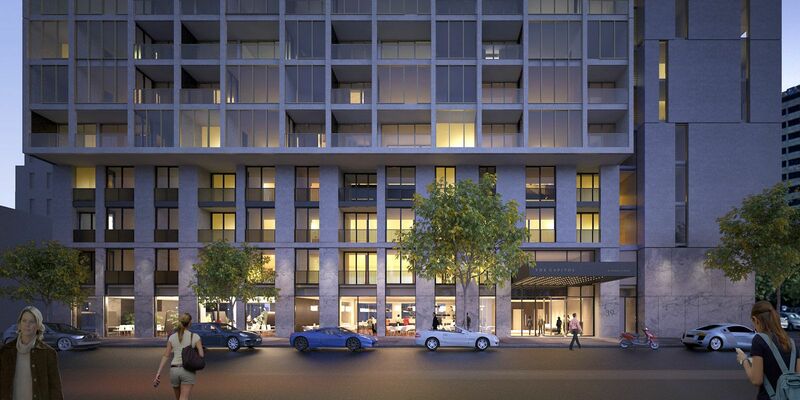 During Crafted’s ownership, height limits were increased to 38 metres (from circa 12), and Development Approval was obtained for a residential development on the non-National Archives component of the site.  The site was sold profitably in 2016. 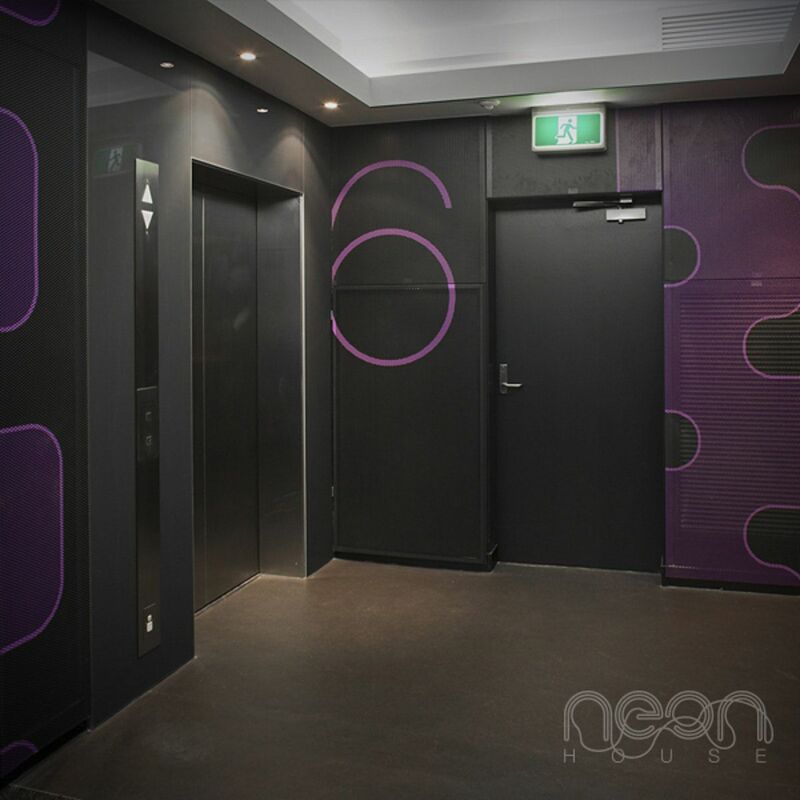 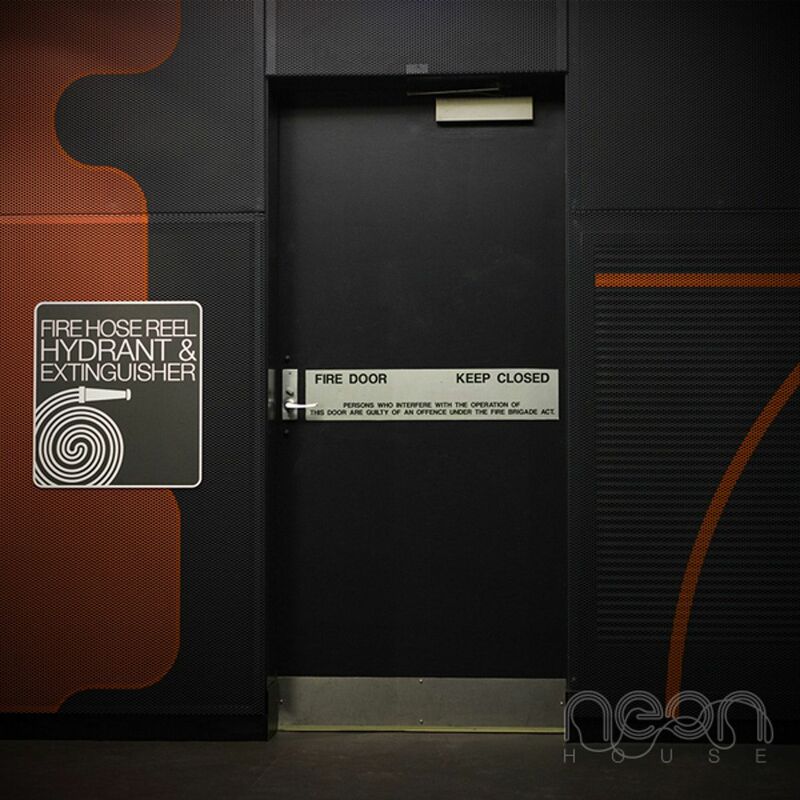 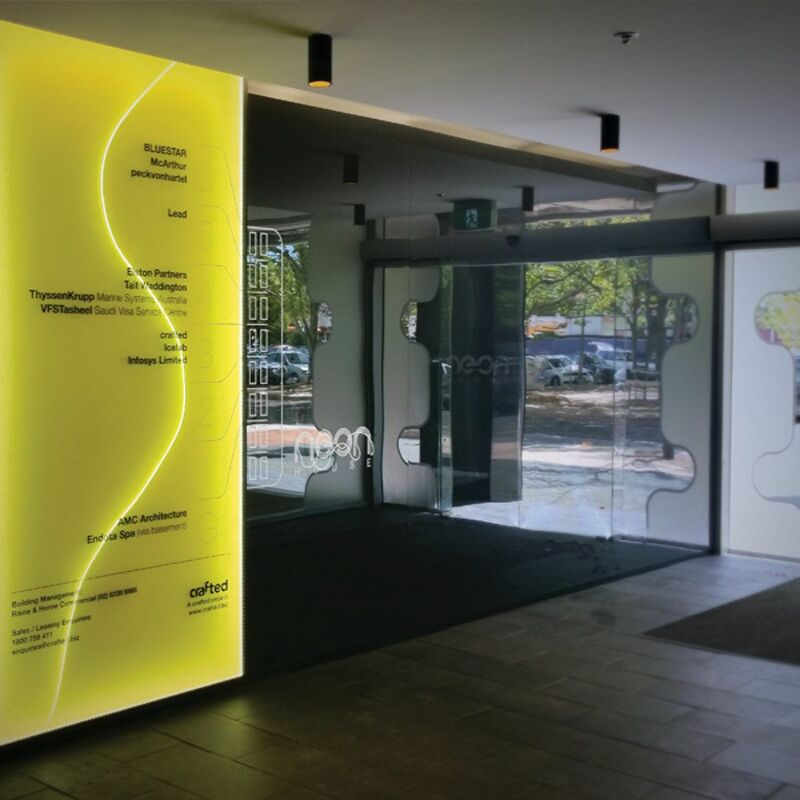 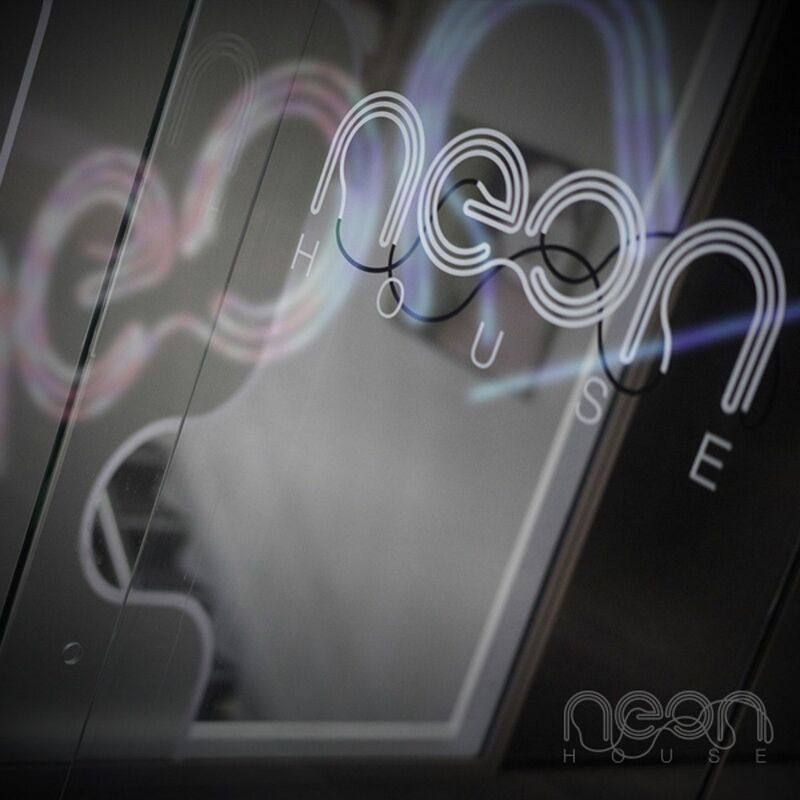 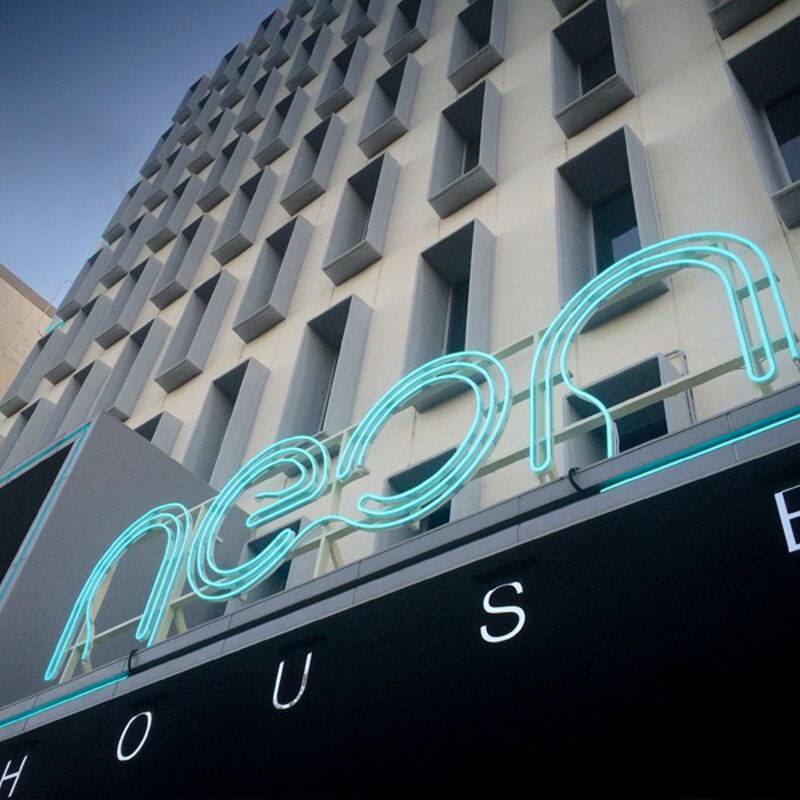 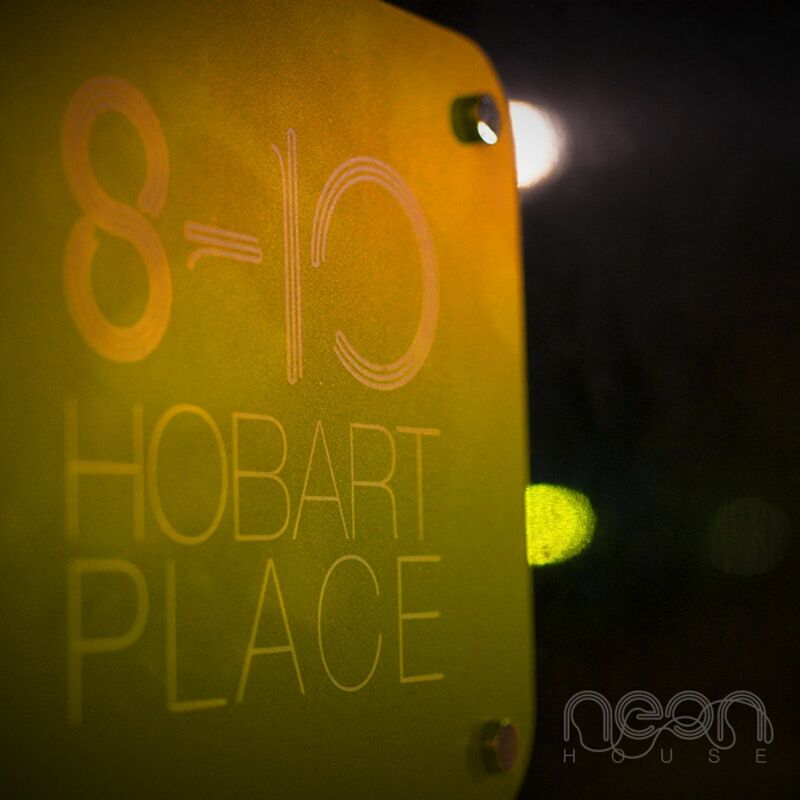 Neon House comprised the refurbishment of a 5,000 sqm NLA 1960’s office building located at 8-10 Hobart Place, Canberra City, in partnership with a Hong Kong based real estate fund. 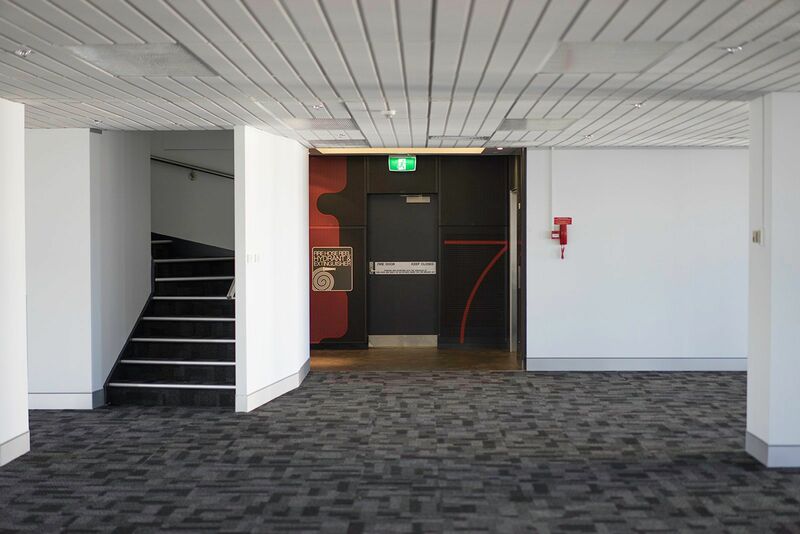 A total transformation was undertaken, including entirely new lobbies, lifts, bathrooms, air conditioning and office floors, designed by architects Peck von Hartel and design practice PeowPeow. 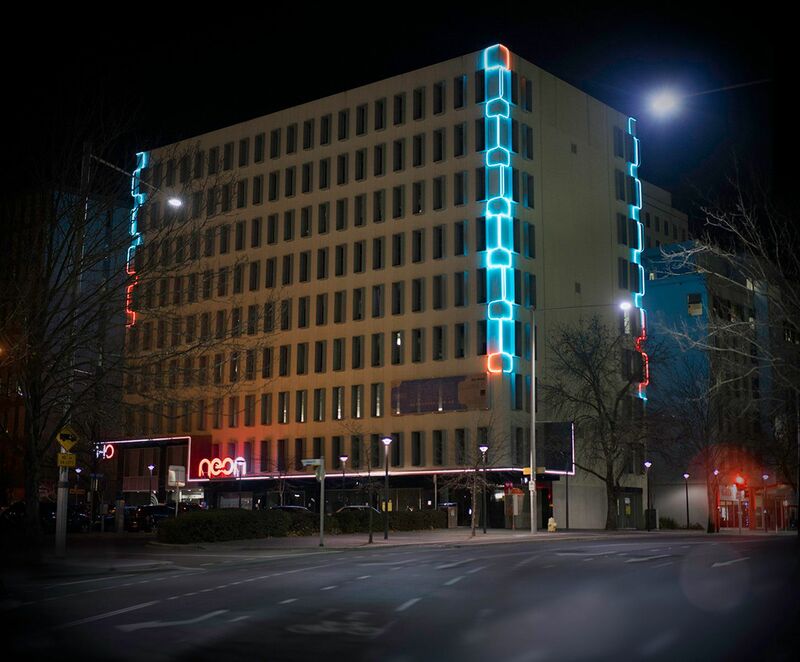 A computer controlled ‘neon’ LED lighting installation was installed on the building’s façade, capable of 16 million colours, and running multiple programs and patterns at night. 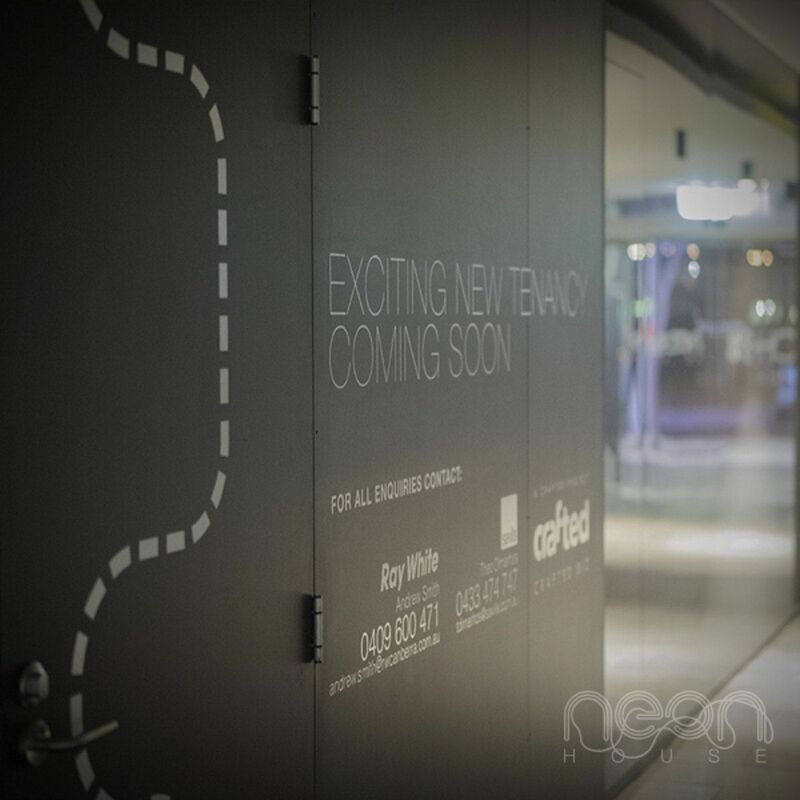 Crafted’s interests were acquired by its partner in 2015 at successful completion of the project.